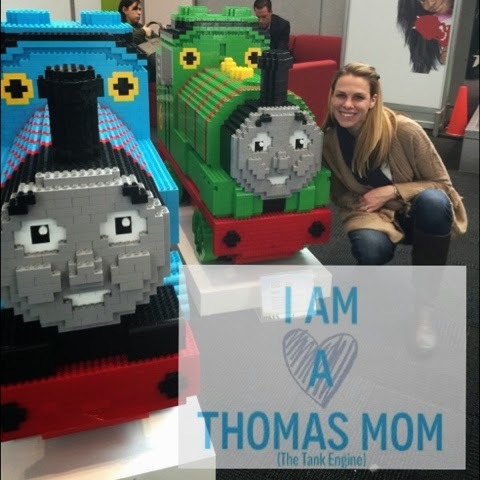 I am a Thomas Mom, what is that? 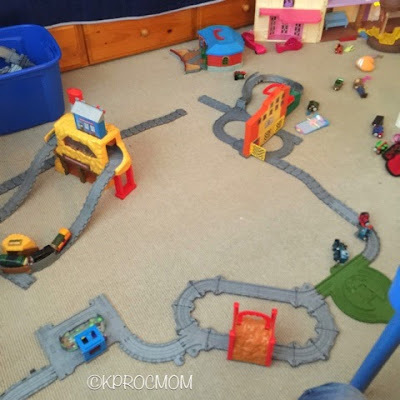 It's a mom to a kid obsessed with Thomas and Friends trains and sucked into it herself. What type of toy mom are you? What do I mean? I mean the toys your kids love and you therefore collect them and are excited when you find one that they don't have yet. (Shopkins, Monster Trucks, Match Box are some I know other kids love lately) For the past 4 years it has been Thomas and Friends. Before that it was Fisher Price's Little People for 2.5 years which overlapped with Thomas for a while. We started with bigger Push Along Thomas trains, eventually moving on to Take and Play and then Track Master, we also got a Lionel Set along the way too. Wooden tracks were added this past Christmas and his birthday last week along with adding more wooden trains to our collect. 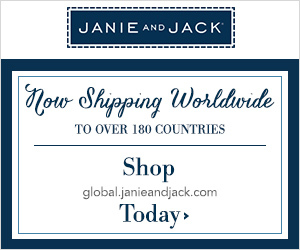 Jack is obsessed, we have every type of clothing item in Thomas, I even found jeans!! Potty Training 2 years ago was made possible by Thomas underwear, something to strive for. 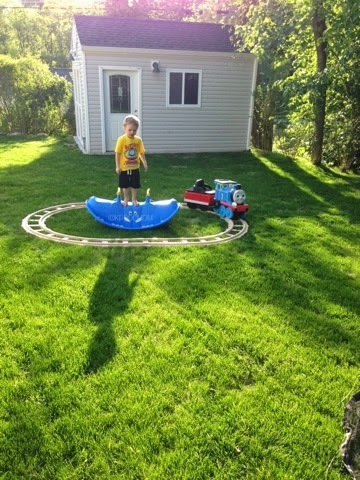 Jack's 3rd birthday was Thomas too! We have seen (and own) all the movies, DVR the episodes and watch them on youtube. Jack cannot get enough; Charlotte plays with Jack since those were the only toys she has ever known too. Molly, Lady, Emily are just a few of the girl trains Charlotte loves as much as Jack. 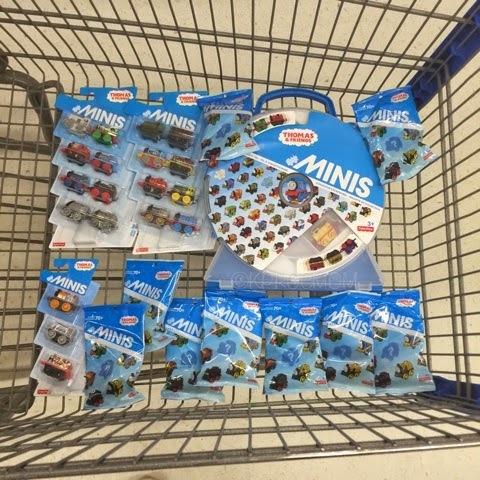 When shopping, I always have to check the Thomas aisle "in case", now that Thomas and Friends Minis are out in packages and mystery bags, I am making it my mission to get them all. I mean you cannot have an incomplete set. So this summer/fall these little trains are my mission. As of now we have all that have been released. They were a perfect fit in Easter eggs this year. 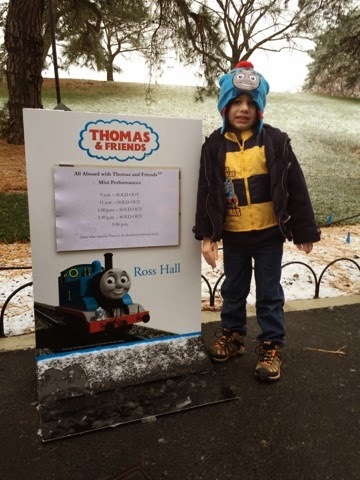 Travel to see Thomas has included one trip to Strasburg Rail Road in PA and 3 day trips to Essex Steam Train in Connecticut and The New York Botanical Garden Holiday Train Show for their Thomas Show also the past 3 Januarys. Do you think I am crazy yet? 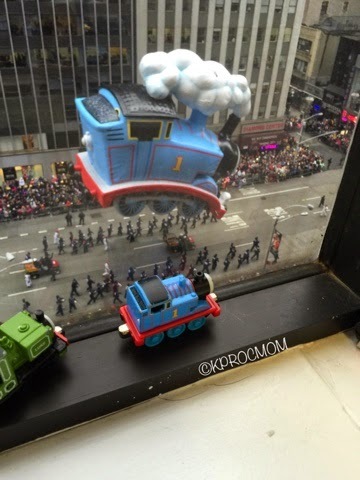 This past Thanksgiving a Thomas float was added to the Macy's Thanksgiving Day Parade, so guess who went down to the parade? US! My parents also started taking Thomas and one of his friends on their travels, so far he has been to Brazil, Napa Valley, Miami and Morocco. 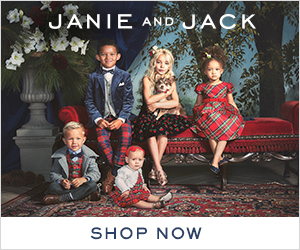 We started this because Jack didn't want Grandma going away without him and then offered Thomas to go with her. 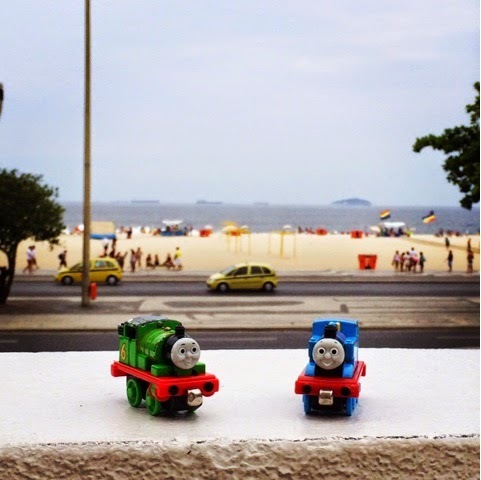 The travels resulted in pictures of Thomas all over and then being sent back to us daily for the kids to see and add them to instagram to share our adventures. We make mini photos albums of all Thomas's travels. 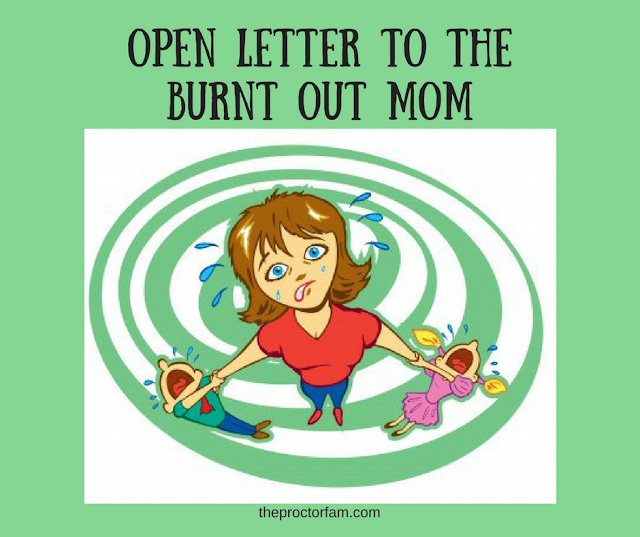 It is a great separation/coping idea, or have your kids do it themselves while you are on family vacation. Jack takes a Thomas almost everywhere with us. I think what I like about Thomas the most is that it is a show that everyone can watch. There is always a message, and you don't have to worry about the language on the show. Thomas and Friends (Formally Thomas the Tank Engine and Friends) just turned 70, how many toys/books/ideas for kids can say that lasted that long? Thomas is not a fad. 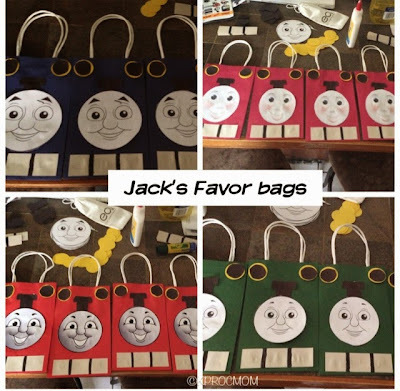 Even with Jack, there have been other shows and toys he enjoys, and we get them too BUT they ALWAYS play with Thomas and his friends. He never leaves out Thomas. This is why as of right now I am declaring myself, a Thomas Mom. 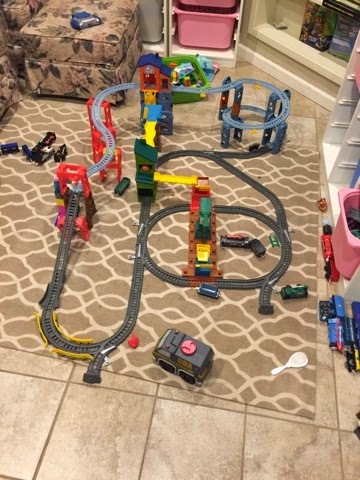 Some tracks Jack has built for Take and Play and Trackmaster, he is always creating big and small. Disclosure- There are affiliate links in this post.